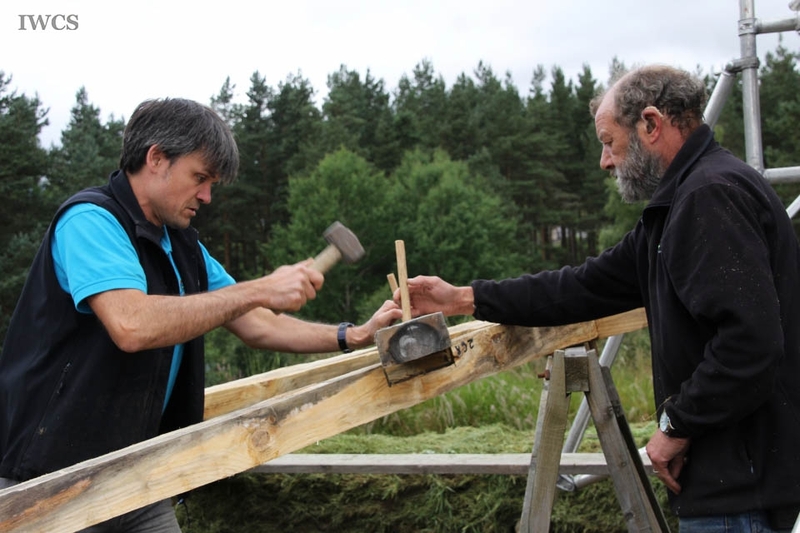 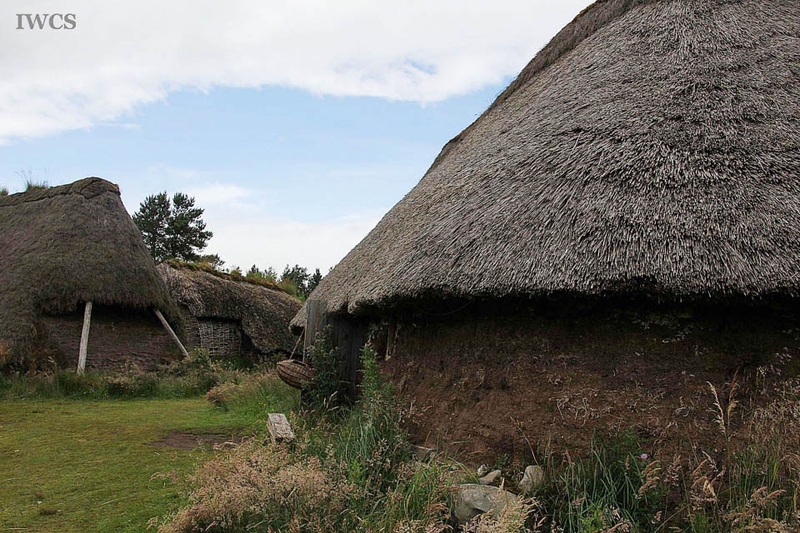 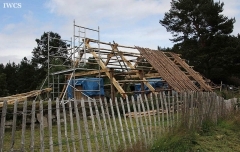 The Highland Folk Museum is a living history site with an area of 32 hectares. In 1955, the open-air museum is open to public with portray of domestic and working condition of the old highlanders, showing how they used to build homes, decorate houses, till soils, weave wools and dress. It encapsulates aspects of 200 years of Highland rural life, starting from the early 1700s until the present day. 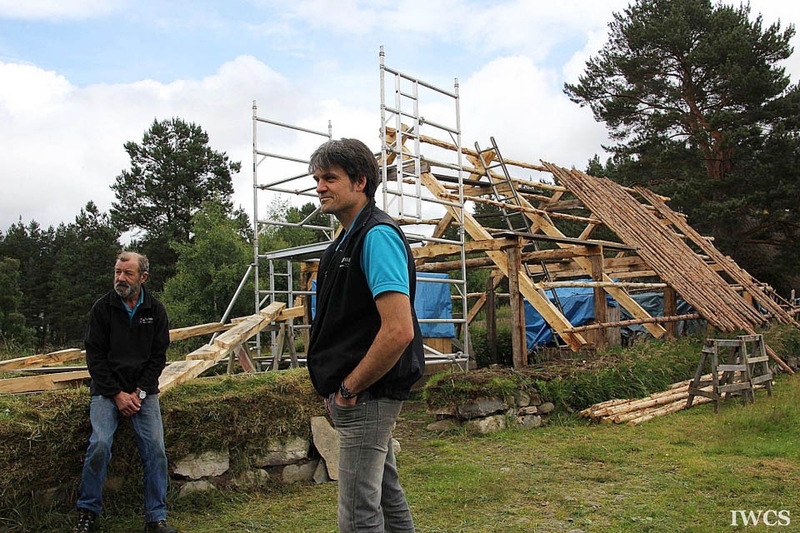 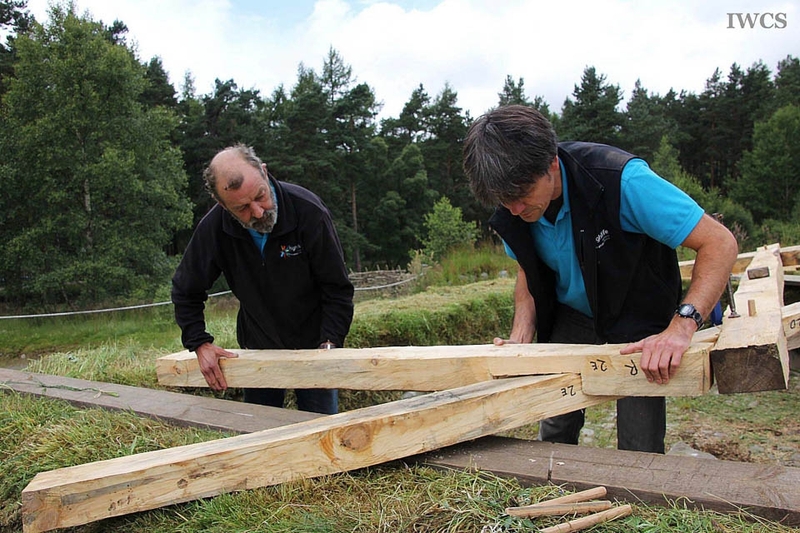 According to the stone remain of each house base, the carpenters and archaeology professors from University of Glasgow are working together on an experimental project on how the wooden roof would be built and how the interior would be arranged in the past. 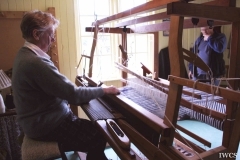 The museum interpreted the highland folk history by re-locate and re-create buildings and features, such as schools, farms and shops, plus monthly programs, including various workshops and music events held to provide visitors an engaging experience of the town life.